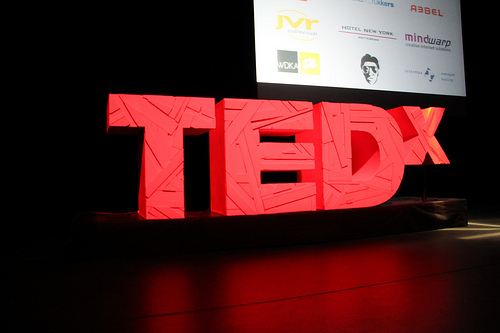 TEDx Tallahasseee needs someone to create a life-size 3D TEDx sign for an event in late April. 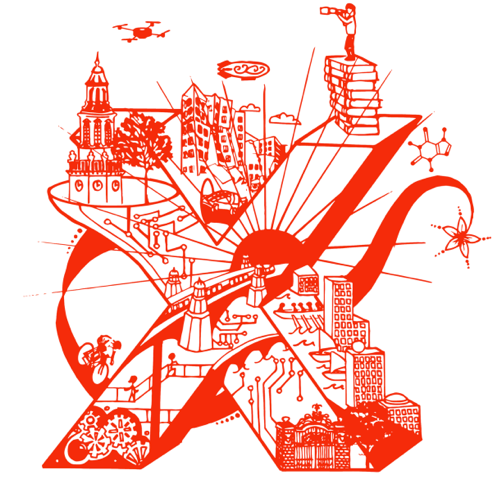 TEDx Tallahassee May also need an interesting conversation piece for the lobby and stage, and a design related to the famous red letter X that TED is known for. The best applicant will be recognized on their website, www.tedxtallahassee.org, with a headshot, bio, and named “Lead Designer/Sculptor/anything else that sounds cool”. Accepting applicants until February 15th. 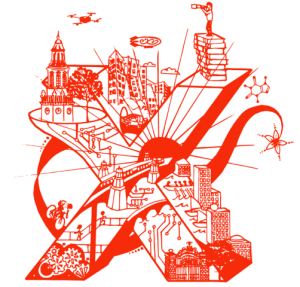 Graphic Designer Requirement: draw a sketch/paint a picture/any other medium you want to create the most original red X design; this design may be used on T-shirts, event brochures, social media, etc. Refer to related images to get an idea of their vision. Sculptor Requirement: email pictures to Ashley Cunningham of past projects you have completed that show off your most creative work to anc11c@my.fsu.edu. #1 Requirement: Must be super creative and think outside of the box!